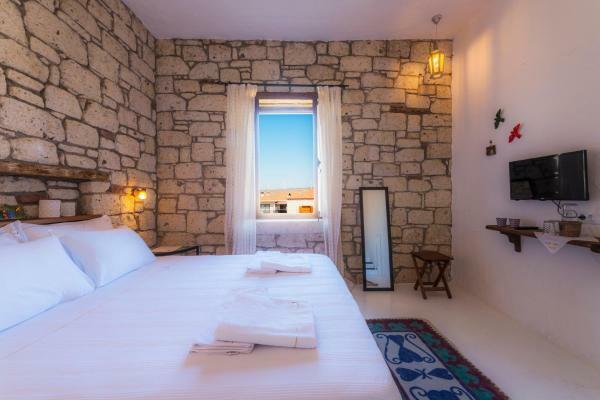 Designed for both business and leisure travel, Jakamar Otel Alacati is ideally situated in Alacati, one of the city's most popular locales. Only from the city center, the property's strategic location ensures that guests can quickly and easily reach many local points of interest. With its convenient location, the property offers easy access to the city's must-see destinations. 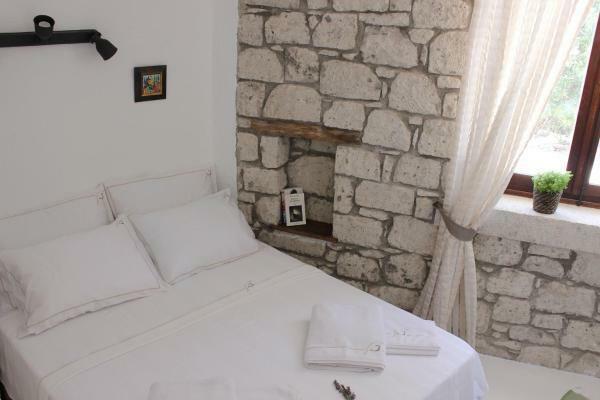 The facilities and services provided by Jakamar Otel Alacati ensure a pleasant stay for guests. 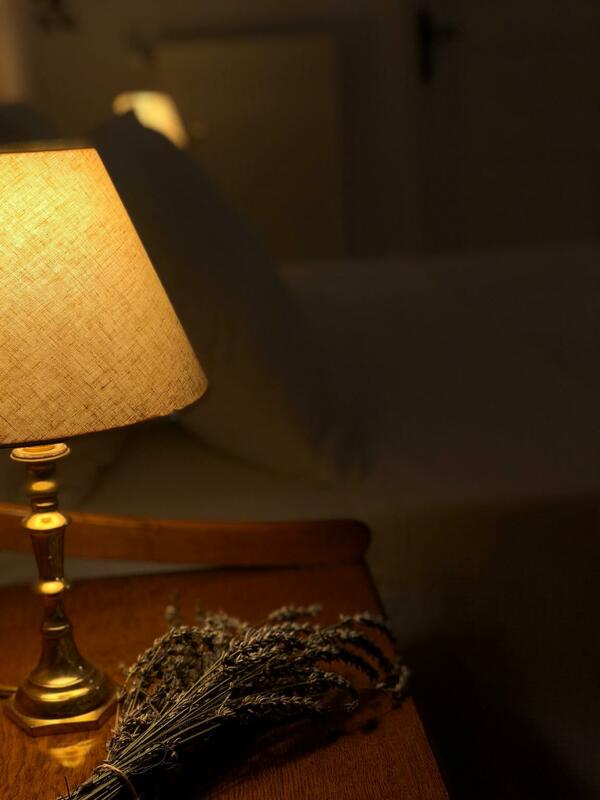 The property provides free Wi-Fi in all rooms, daily housekeeping, fireplace, 24-hour front desk, Wi-Fi in public areas to ensure the greatest comfort. The property's accommodations have been carefully appointed to the highest degree of comfort and convenience. 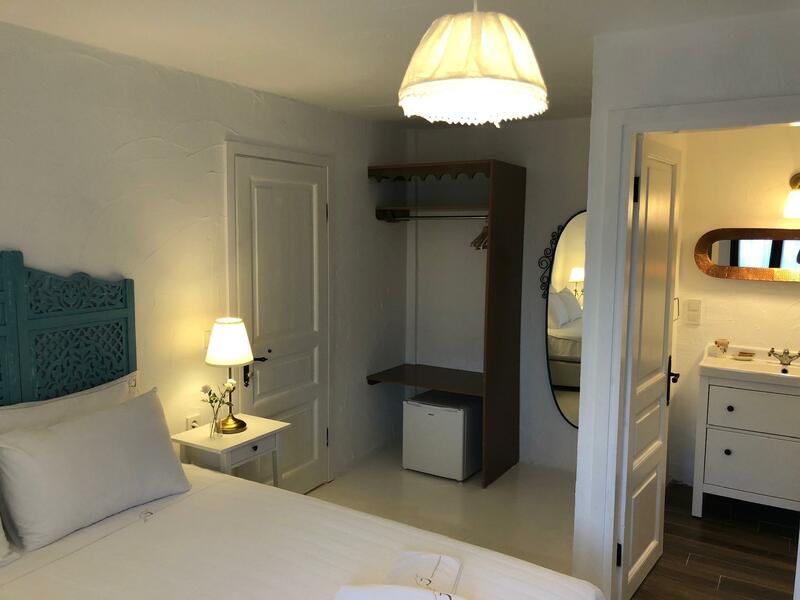 In some of the rooms, guests can find towels, closet, clothes rack, slippers, flat screen television. Throughout the day, you can enjoy the relaxing atmosphere of the garden. 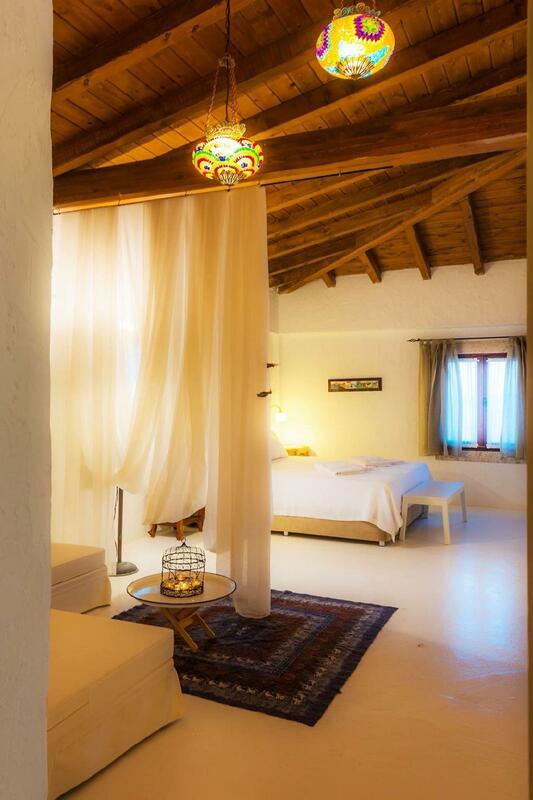 Jakamar Otel Alacati is a smart choice for travelers to Cesme, offering a relaxed and hassle-free stay every time. Зупинявся на 3 ночей в Серпень 2018 р.